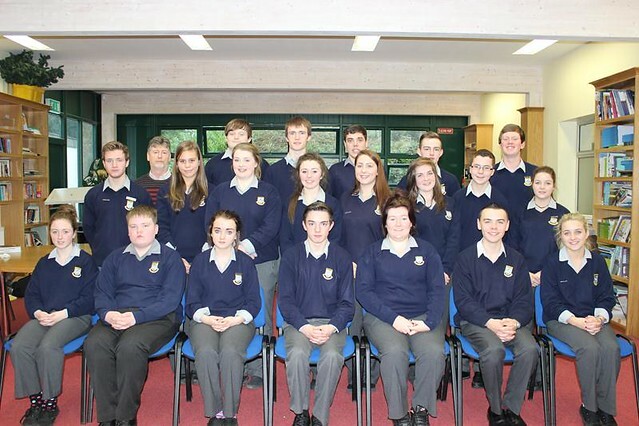 The first meeting of the Students’ Council was held in Room 15 on the 8th November. The first order of business was the election of officers. Chairperson: James Gallagher, Gavin Meehan and Tianna Ward were each proposed and seconded : following a ballot James was elected to the position. Secretary: Amy Brolly, Gavin Meehan and Tianna Ward were proposed and seconded: following a ballot Amy was elected to this position.